LONDON, ENGLAND — Knives are dangerous, especially when they organize a mass stabbing on their own, without the public having a clue as to what is about to happen. It’s not April Fool Day but if it were, this would have been our joke instead of this one. 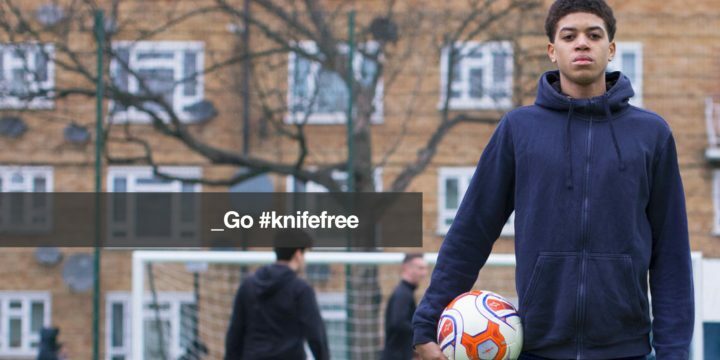 In a very real campaign, the Mayor of London is calling on everyone to hand in their knives. He’s not joking around, either. 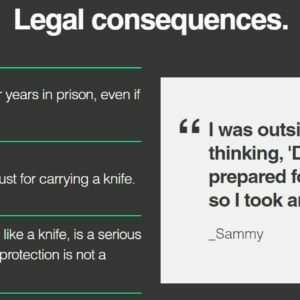 They have started a #knifefree website where they give some insight on what a person could actually face if caught with a knife. That’s right; up to 4 years in prison. Each of these sections on the site has a quote next to it, and they’re kinda ridiculous. This one is apparently from a person named Sammy, who had a fleeting thought about going to someone’s house and stabbing them. 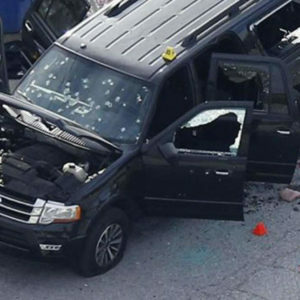 He chose not to continue with what he was going to do because he “wasn’t prepared for those consequences”. It’s nice to see that criminals in London have morals. 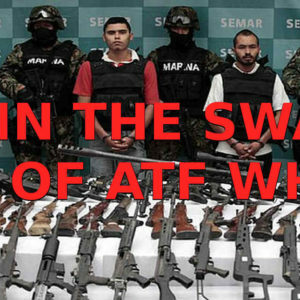 Not like those criminals in the US who actually commit crimes. If someone, like Sammy, were actually considering stabbing a person, it’s probably safe to say that they’re going to slip up at some point in their life. Maybe I’m wrong. This one is great, too. 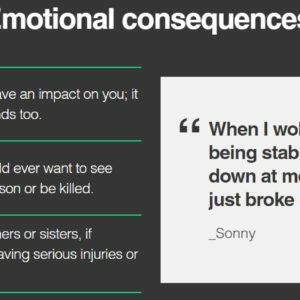 Sonny was stabbed and his dad was heartbroken when he visited him in the hospital. We don’t know the fate of the stabber, but it doesn’t seem like Sonny was the one who had a knife. 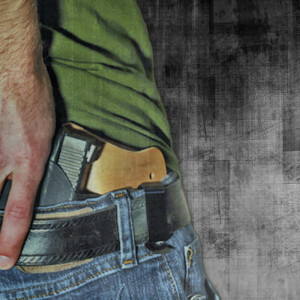 Again, we have two categories of people carrying knives: Good People and Bad People. Actually, now they only have one category; Bad People. That seems a rather high percentage. Are they speaking of people in that age group in their area? 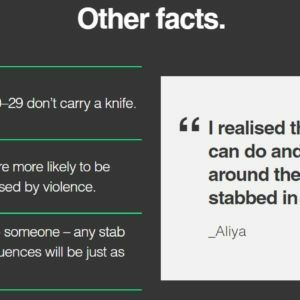 Ask 10-29 year olds in the US if they carry a knife and that number will be much different. And, we don’t have a stabbing problem. This website and campaign is obviously targeted at the younger population, and it seems to be the younger population that could get themselves into trouble. But what about the average law-abiding citizen? You know, the ones that are past the age of influence and want to carry a knife for whatever reason? 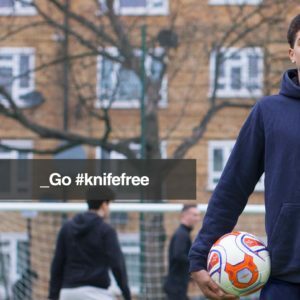 Once London can tame the knife population, they’ll likely move onto baseball bats and hands. 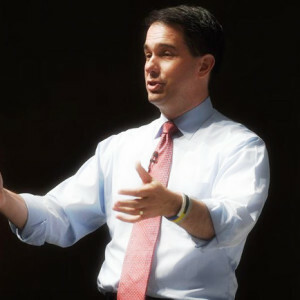 Once the bats have been taken care of, a ban of hands is certainly next to come.